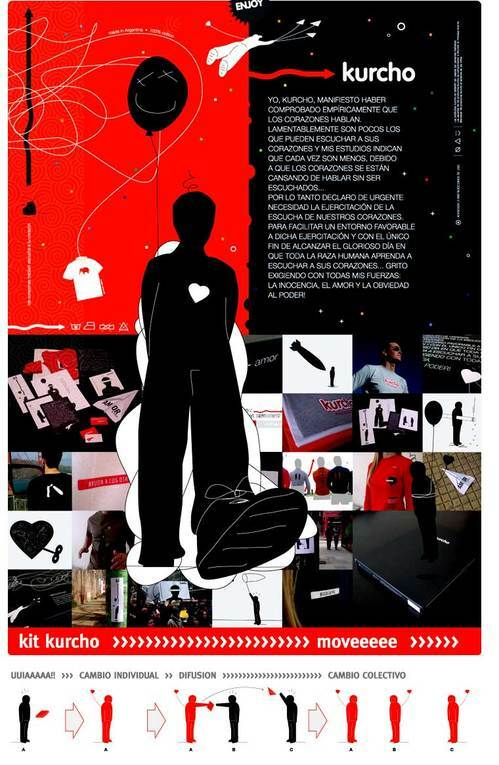 The thing that was a little different this time was that people couldn't actually interact with the brand at the event because being an all ages event, no alcohol was allowed. 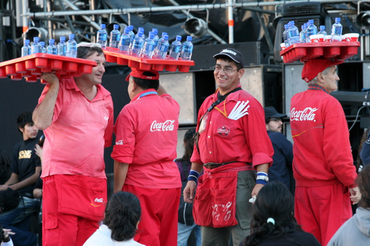 So instead the crowd drank coke or water, served by men in coke branded outfits. Interesting. There were several other stalls/brand 'experience' areas at the event, but again, none of them Quilmes. 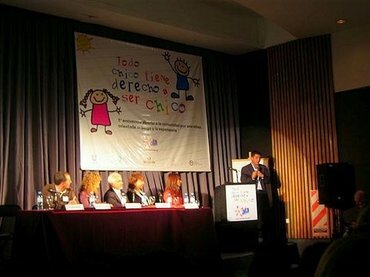 To be fair, the brand was plastered in a lot of places, but there was nothing new, no message except that it was providing the event. 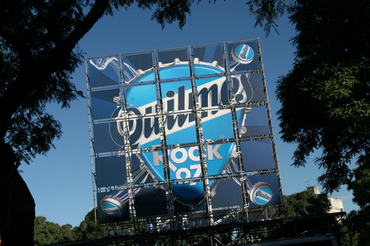 Could it be that since Quilmes is the most loved beer brand in Argentina, stocked in every bar worth its alcohol license, there was simply no need to promote product sampling or to have people simultaneously enjoy the product and the music? Maybe they care about their customers so much that this was simply a way to spread the love? Or did they just overlook a big opportunity?